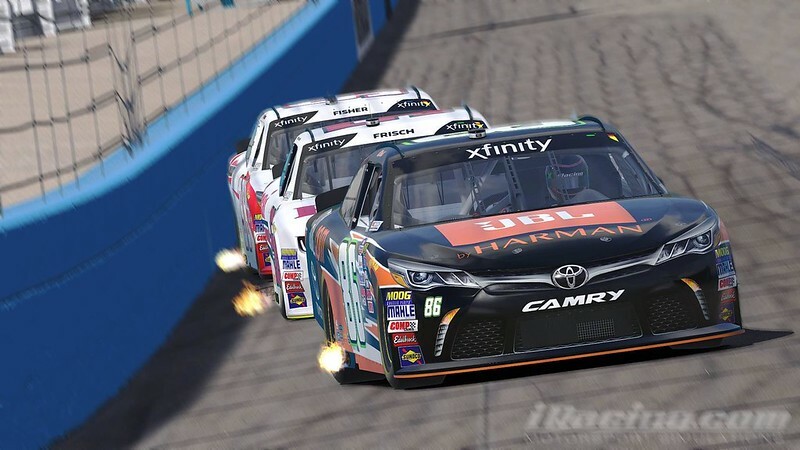 iRacing.com has released Season 2 Update 2 for their Online Racing Service. This relatively small build mainly consists of fixes and improvements which should further improve the user experience and smoother running of the racing simulation. When determining whether championship points are to be awarded in the Qualify, Heat, or Consolation portions of a Heat Racing event, consult whether the Feature race has enough competitors to meet the series’ minimum starters requirement for the overall event to be official, and thus eligible for points, instead of whether each of those individual sessions within the event had enough competitors to meet that requirement. This change avoids the odd situation where, for example, in a series with a 6-car minimum, Heat 1 might score championship points because it has 6 competitors, while Heat 2 might fail to score championship points because it has only 5 competitors.